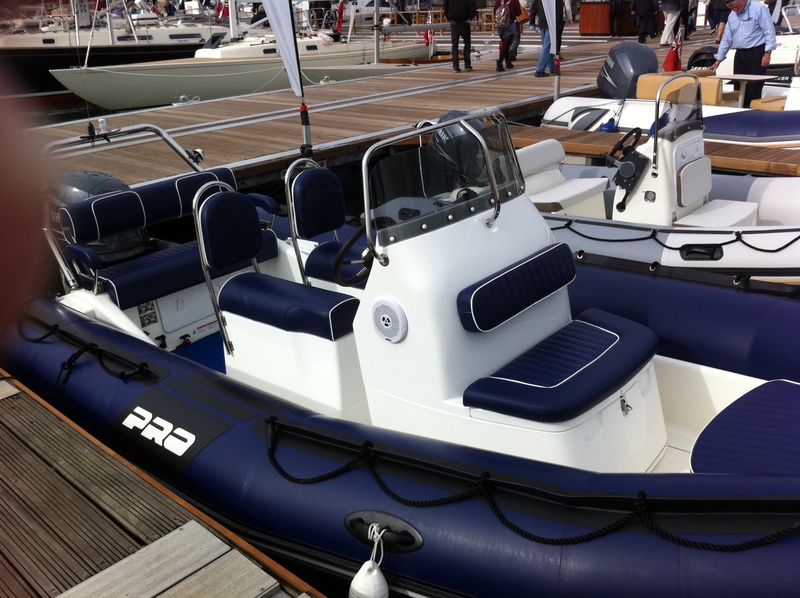 The Zodiac Pro range delivers the ultimate “sandbox” boat dedicated to serve your passion. This boat was initially designed for professionals who need efficiency, sturdiness and a wide range of equipment to fit their specific needs. Now everyone has access to this new take on Zodiac’s bestseller range. 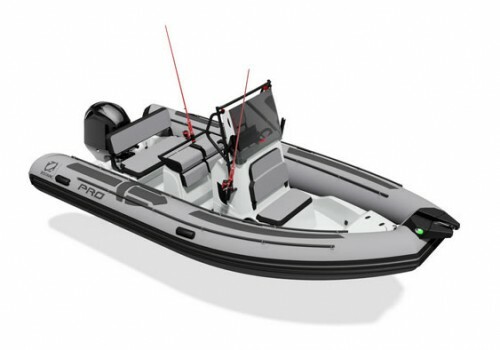 The Zodiac Pro 5.5 can carry up to 12 people and the 7 16 people both can be entirely customised for diving, fishing, utility, family use or any type of water-based activity you can think of. PACK PRICES ARE FOR COMPLETE BOATS INCLUDING EXTREME ROLLER TRAILER TIE DOWN STRAPS, TRAILER BOARD, BATTERY AND BOX, BATTERY ISOLATOR, STEERING (Teleflex, hydraulic upgrade required above 100hp additional £850.00) YAMAHA FUEL FILTER AND FUEL TANK, CONTROLS AND CABLES READY TO GO.